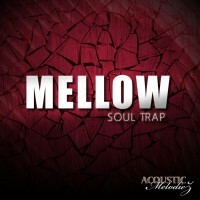 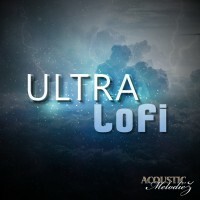 'Ultra LoFi' by Acoustic Melodiez is a mix of old school Jazz piano, muted trumpet, and RnB chords w..
'Mellow Soul Trap' is a mellow mix of R&B, Abient/Chill, and Trap. 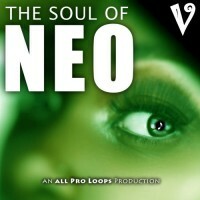 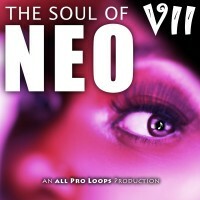 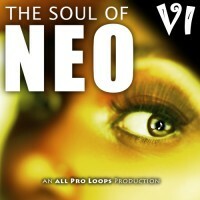 This sample pack is for produ..
'The Soul of Neo 7' is part seven of a collection of feel good neo soul tunes. 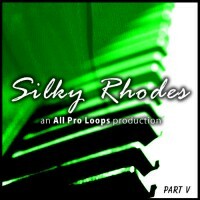 This product puts ..
'Silky Rhodes Bundle (Vols 1-5)' is a collection of the first 20 Kits in the series and deli..
'Silky Rhodes 5' is part 5 of a series that delivers soft, smooth and soulful R&a..
'Silky Rhodes 4' is part 4 of a series that delivers soft, smooth and soulful R&a..
'The Soul of Neo 6' is part six of a collection of feel good neo soul tunes. 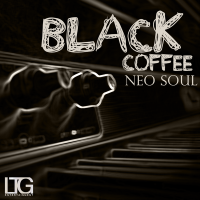 This product puts th..
'Black Coffee Neo Soull' is the premiere R&B & Neo Soul Classic Loop Set in the making. 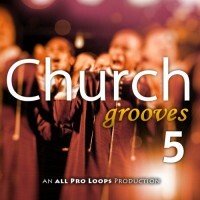 L..
'Church Grooves 5' is part five of a collection of music that takes you straight ..
'The Soul of Neo 5' is part five of a collection of feel good neo soul tunes. 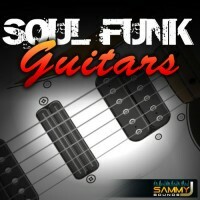 This product puts t..
'Soul Funk Guitars' is the real deal for that authentic old school funk! 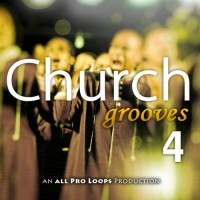 Let these kits take you ..
'Church Grooves 4' is part four of a collection of music that takes you straight ..